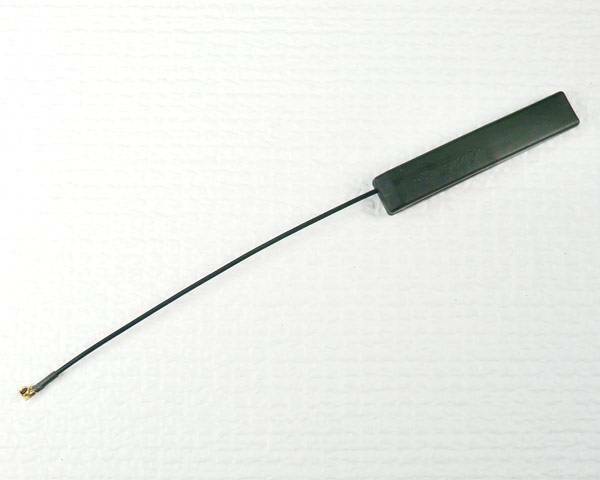 FrSKY replacement PCB receiver antenna for use with most FrSky receivers. December 2016 Update: FrSky has removed the plastic covering from the PCB antennas so they are less bulky and a bit lighter. 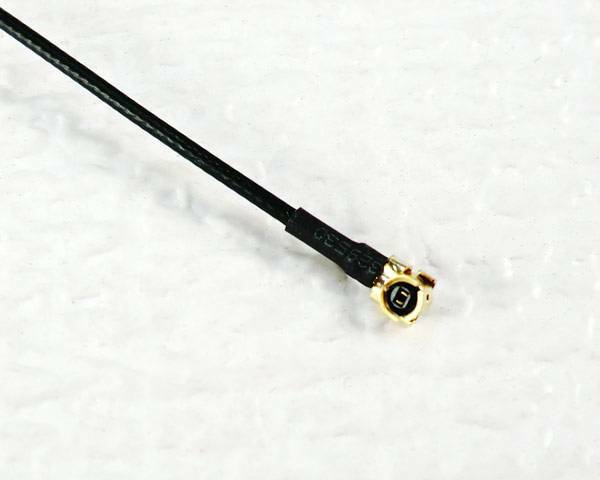 FrSKY replacement PCB receiver antenna for use with most FrSky receivers. FrSky estimates about a 20% range improvement with the PCB style antennas.